Benefits fraud can be perpetrated in a variety of ways that involves false information as a means<spanbenefits fraud"="" is="" a="" term="" referring="" to="" obtaining="" illegal="" residency="" in="" the="" united="" states.="" it="" committed="" when="" information="" on="" immigration="" forms="" falsified="" or="" omitted="" fraudulent="" effort="" collect="" government="" benefits.Immigration benefits may include a visa, American citizenship, or political asylum. Because illegal aliens, terrorists, and other criminals are willing to pay a large sum of money to obtain these benefits, criminal organizations were established to illegally allow these individuals to pay a hefty fee in order to obtain these benefits thus committing benefit fraud. 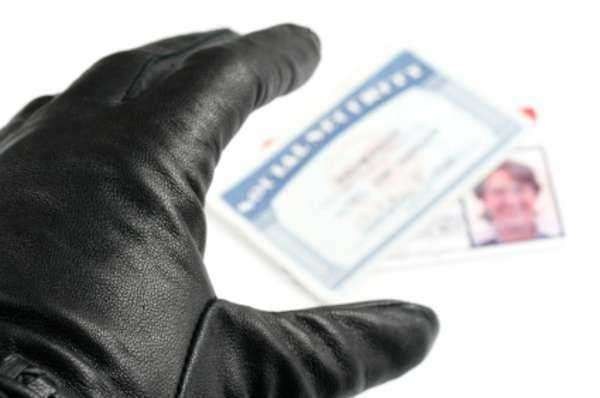 Document and Benefits Tasks Force are located within several states within the United States in an effort to try and catch those they submit false information in an attempt to commit benefit fraud. Other law enforcement groups that have teamed up with the Document and Benefits Task Force in the effort to stop benefits fraud. These groups include the: US Immigration and Customs Enforcement, US Attorney's Office, and the Joint Terrorism Task Force. Other associated groups that assist in stopping benefit fraud include: the Department of Justice, US Citizenship and Immigration Services, Postal Inspection Service, Department of Labor Office of the Inspector General, Social Security office of the Inspector General, US Secret Service, and many more.